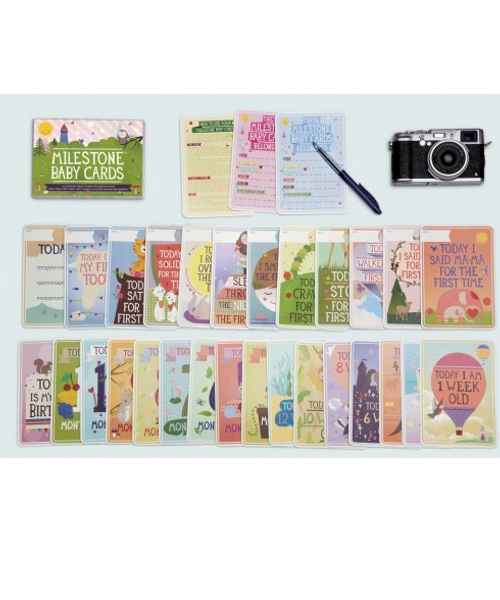 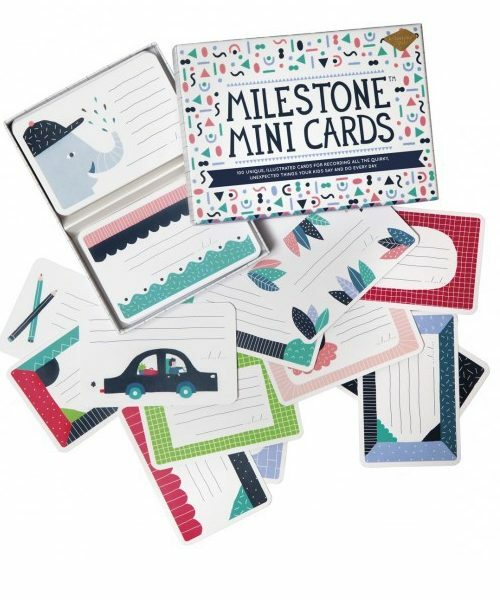 Capture your baby’s memorable moments the easy way, with the new #1 baby gift: Baby Milestone Cards. 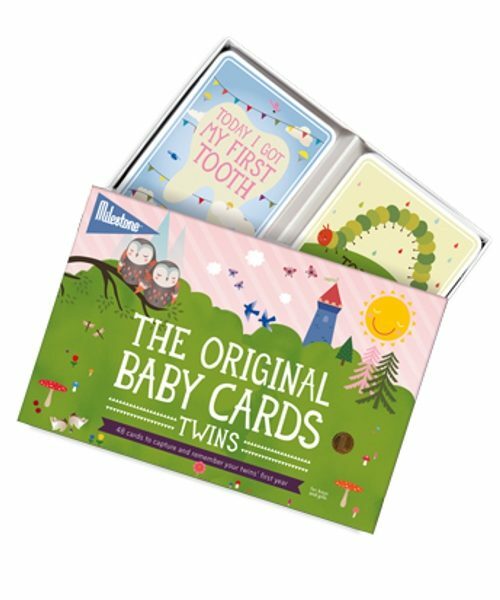 This set contains 30 illustrated cards with all the big events of the first year: first smile, first steps, first words and 25 other magical moments. 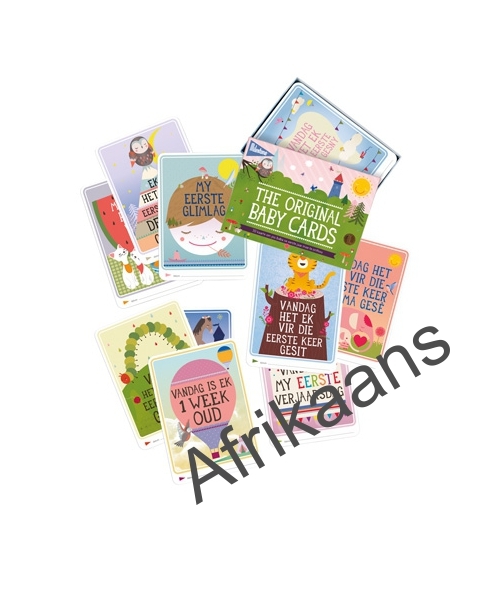 Simply add the date and include these cards in your photos. 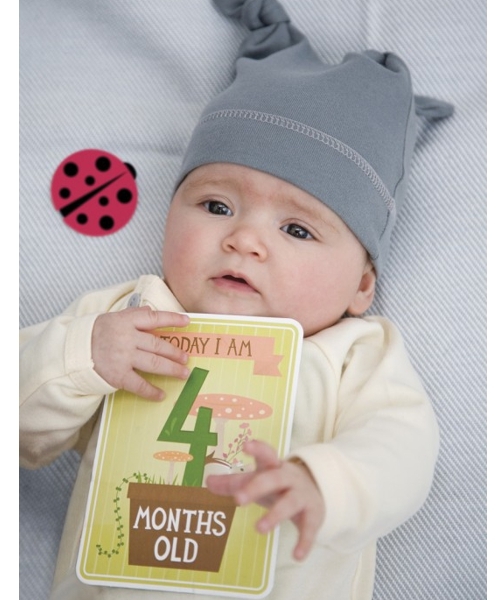 Your baby’s first year will be truly unforgettable. 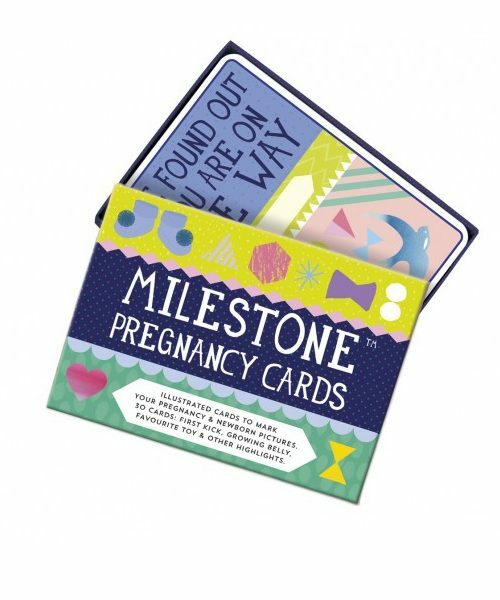 Just imagine how special this will be as your child grows, they can look back and see all their own milestones with pride.